My kids really love spinach, which makes this mom oh so happy. We add it in dishes like pasta or rice, sauté it and shhh... we've even fried it! 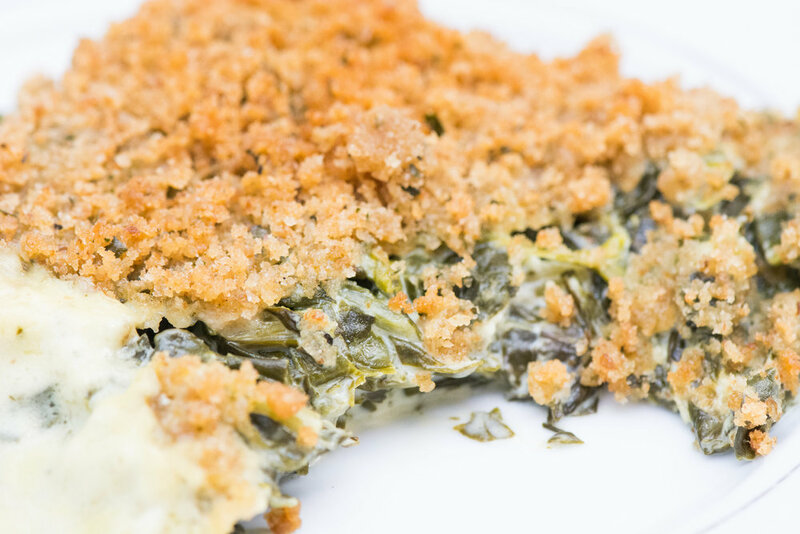 It was a mess, but spinach chips are really good y'all... Anyways, this is a great take on creamed spinach! 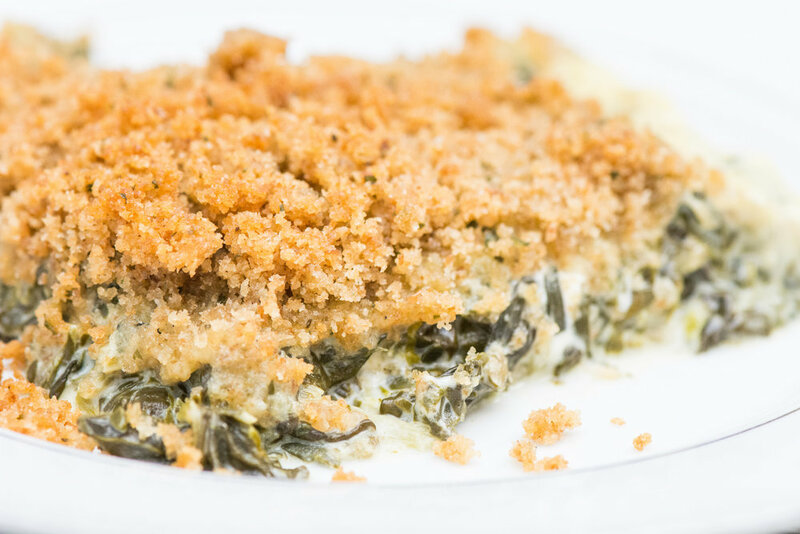 The breadcrumbs and creole cream cheese really add a little something to it.